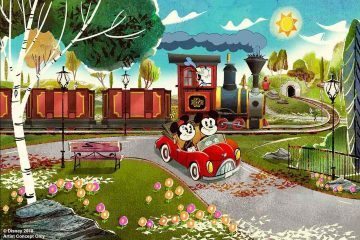 In site development plans filed with Orange County, Universal Orlando has given the first glimpse into the massive overhaul of infrastructure it would take to build another theme park. The 24-page plan, filed by Universal City Development Partners, Ltd. on Monday, deals with 541.5 acres of land Universal owns off Universal Boulevard and south of Sand Lake Road. It details where new roadways, drainage, and utilities need to be placed on the property. Much of the proposed road work centers on the southwestern edge of the property, close to the North concourse of the Orange County Convention Center. 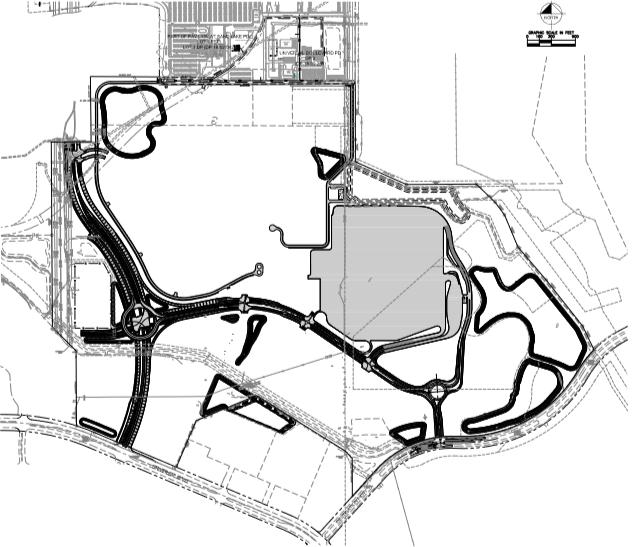 At least one large roundabout is included in the plans, located to the west of a large gray-colored area. This could be the site of a large parking structure — with up to 5,089 parking spaces slated to be part of the project. For theme park fans, however, the plans are light on any juicy details for another Universal park, new hotels, new restaurants or shopping destinations. 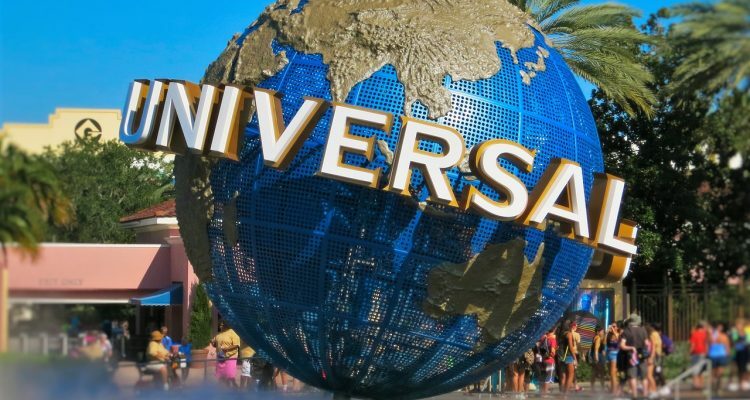 Comcast, the parent company of Universal, has yet to publicly confirm plans for an expansion. The most it has admitted to is saying it’s “looking at” building another “gate” in Florida. 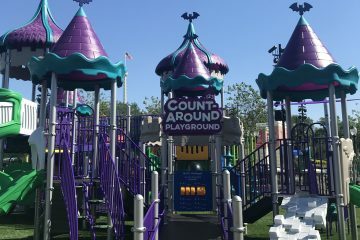 There was no mention of a new theme park in Comcast’s recent conference call on third quarter earnings, which saw theme park revenue fall by 1.4 percent. Despite the lack of public acknowledgment, plans for a third Universal park in Orlando — fourth if you count the Volcano Bay water park — are well past the consideration stage. 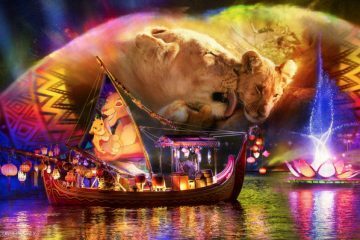 The company has sent out a survey asking for guests’ opinions on theme park names and the name “Universal’s Fantastic Worlds” has been trademarked. Theme park fans have surmised that the lack of progress on Nintendo attractions in Orlando, originally expected to be taking over Woody Woodpecker’s KidZone in Universal Studios Florida, means properties like Mario and Donkey Kong are being saved for the new park. When Universal does make its plans official, it could be many years before guests are walking into a new park. When the company last built a non-water park in Orlando — Islands of Adventure — there was a six-year gap between the project’s announcement and the grand opening.